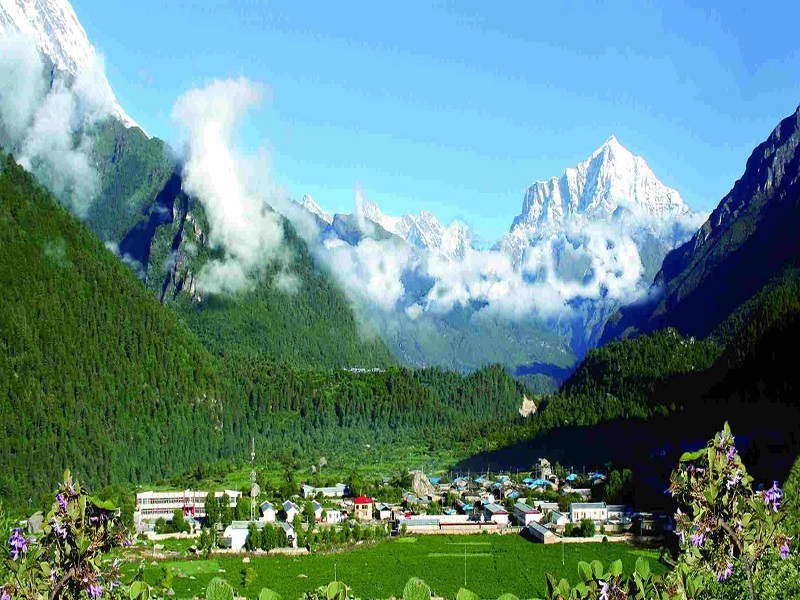 By the meaning of ”comfortable village”, “happy village”, Gyirong was named by Guru Rinpoche in 8 century. The pure land shines on the south foot of the Himalayas like a pearl. Gyirong, like a fair young maiden, is vitally and loveliness. Hidden in the mountains for thousands of years, the mysterious place was known to the world in recent years. 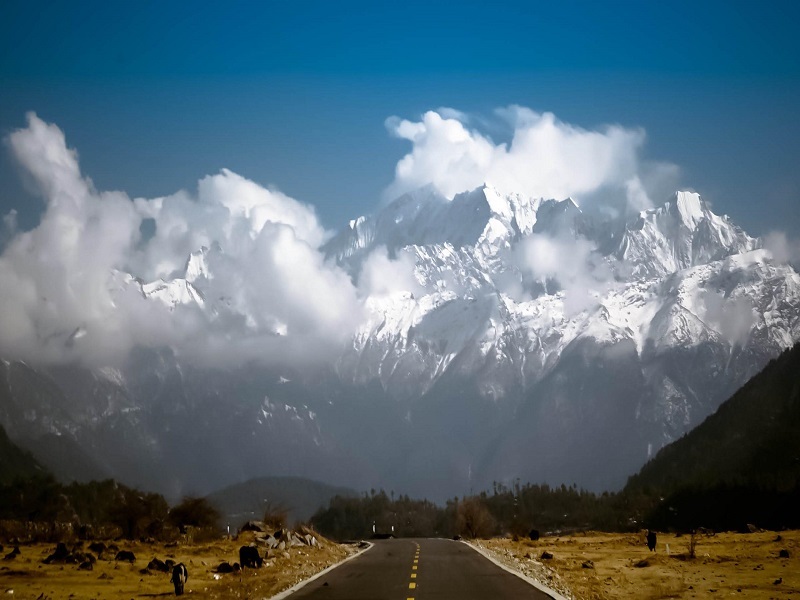 Located in the border area of China, Gyirong is an important town connect China and Nepal. The Yarlung Zangbo River flows through and makes Gyirong a fertile ground. The charming color of the canyon changing with the sunlight, it makes the Gyirong a beautiful place on the plateau. Gyirong is a unique land with breathtaking views and moving stories. Ancient cultures and customs are preserved in perfect there. When you on a Lhasa Tibet tour to Gyirong, you may fall in love with the paradise at the edge of the world. Gyirong is an important line of communications connected China and Nepal for hundred years. The border line between Gyirong and Nepal is 162 km long. A border trade center was established in Gyirong in the 18th century, since then Gyirong has played an important role in China-Nepal trading. It’s also a key to the South Asian trade land route and the cross-border economic cooperation zone. 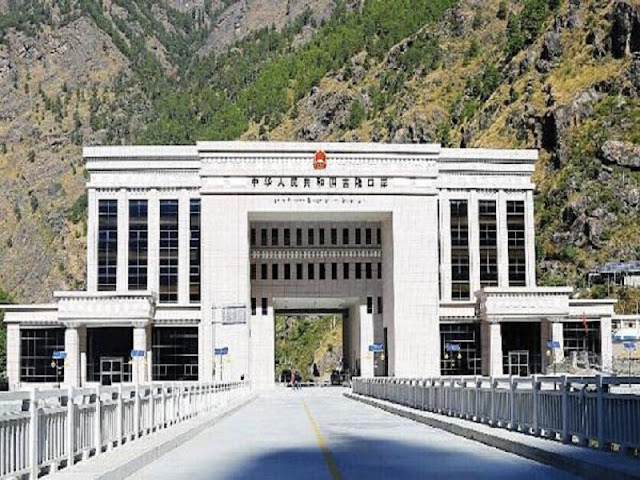 Due to the better policies in promoting border trade, Gyirong has made great development in recent years. “Stream water is as white as milk; pebbles lying on the stream bed are as smooth as jade ……”, the picturesque scenery of Gyirong was greatly praised by Guru Rinpoche when he first came into Tibet. 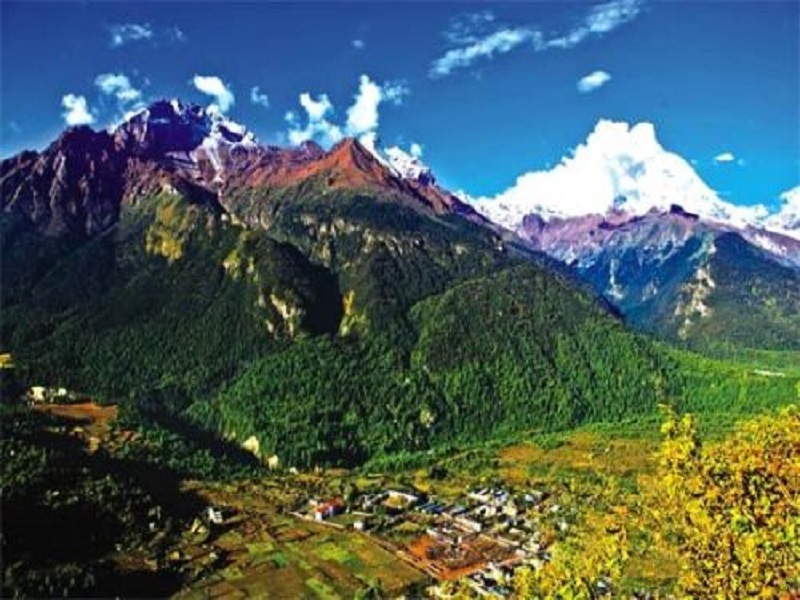 Gyirong is called “the backyard garden of Mount Everest”. 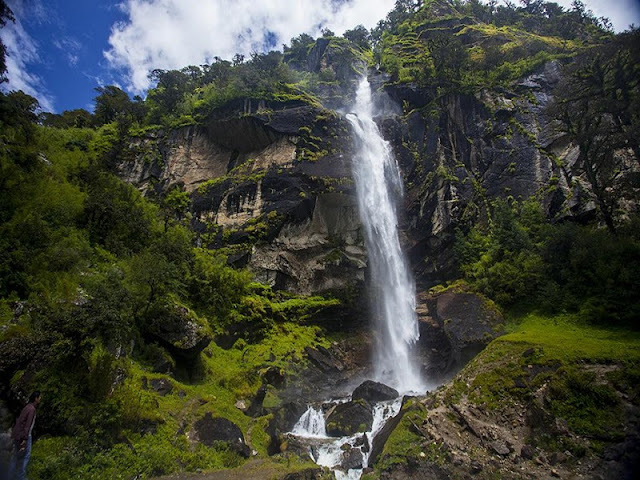 Far from the modern civilization, the nature beauty here has never faded. There are numerous high peaks around the valley, and the grand peaks are covered by perpetual snow all the year around. The mountains loom through the mist like a mirage. The lush forest below spreads far and wide all over the hills. Waterfalls and streams shine like the flowing galaxy. As a unique area of nature in Tibet, Gyirong is a place with various natural scenic spots such as Shisha Pangma( a giant peak over 8000 meters), several lakes with miraculous stories, lush primeval forest, more than 10 hot spring and a waterfall at a height of 200 meters. Today more and more travelers come to the wonderland, not only for its beauty but also for its historic sites and mystery. There are three State Protected Historic Sites. They are Qude Temple, Dolma Lhakhang and “Datang Tianzhu Inscription”. 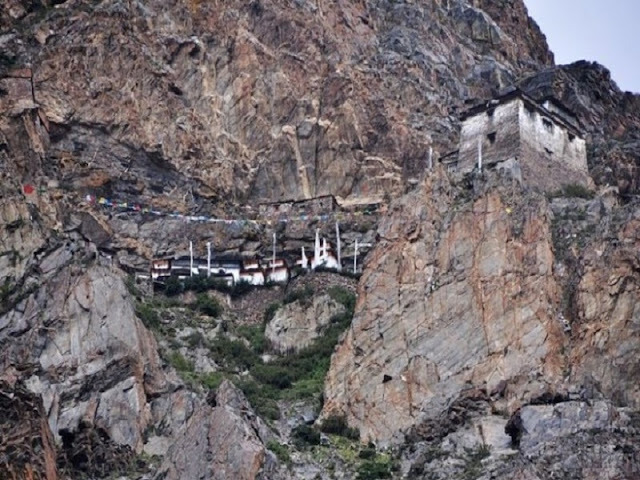 As a holy land of Tibetan Buddhism, Gyirong is also a place with monasteries all over the area, Especially two temples built about the same time as Jokhang Temple. Besides, A cave where Milarepa once practice yoga and meditation could be a great inspiration to the awakened ones. 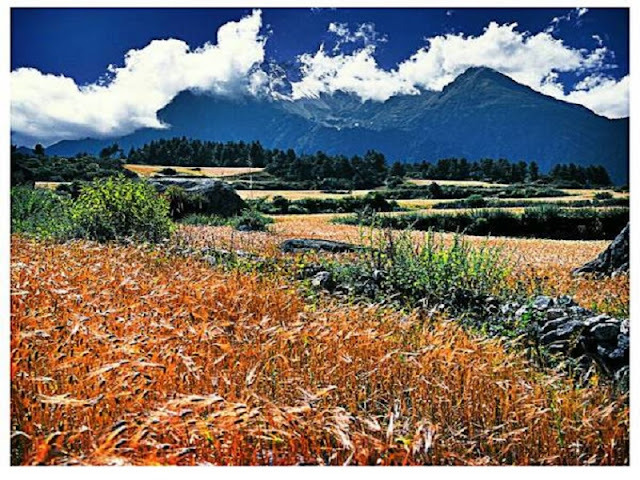 The best time to go to Gyirong is in autumn, the temperature and rainfall would be appropriate in the season. You can get the best view of Gyirong and enjoy a perfect trip.